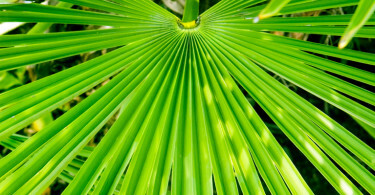 Saw palmetto, also known as Serenoa repens, is a small palm with fruits highly enriched with fatty acids and phytosterols [also beta-sitosterol]. In medicine it is most often used for treating of benign prostatic hyperplasia [BPH]. Some preliminary studies also show promise for treating other medical conditions such as baldness.